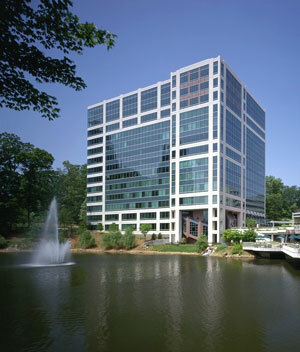 Brookwood has a number of highly experienced architects and planners on its staff. These individuals have had years of project design and planning experience in architectural and planning practices as well as in program management and related services. These professionals, supported by other staff members and resources, are available to provide Brookwood clients consultation on design and planning, as well as the services (listed separately) under the category "Owner’s Design Consultant Services for a Design-Build Project".